To take advantage of this delicious deal, SCENE members can visit any one of Cineplex’s 165 theatres from coast-to-coast and scan their membership card or barcode on the SCENE app at the concession counter. The offer is valid for one small bag of popcorn per SCENE member and cannot be combined with any other concession offers, combos or promotions. 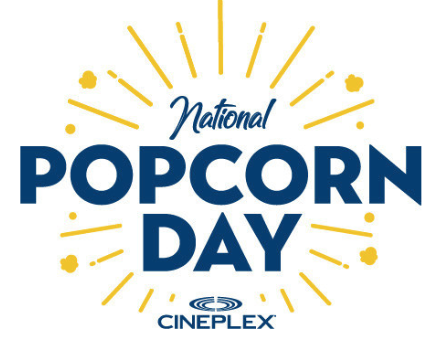 For this week, Uber Eats customers who order Cineplex concession items with promo code POPCORNDAY will be entered into a contest to win free popcorn for a year, in the form of a Cineplex gift card. 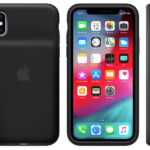 Back in December, the Cineplex iOS app gained support for Apple’s Wallet app to let iPhone users show movie tickets on their lockscreen.